Our Smart Playgrounds cleverly combine digital fun and physical play to get kids moving, thinking and interacting in remarkable new ways. The range utilises various technology such as electronic, multisensory equipment and smartphone games – all with a common goal: to get kids active outdoors! PGC Smart Playgrounds featuring Biba mobile games inspire the active outdoor play that happy kids need using the digital games they love. These innovative play spaces have gamers climbing, jumping and swinging their way through the playground on a make-believe adventure. Biba games are available for both Android and iOS smart phones. PGC Smart Playgrounds featuring Biba games are always free and fun for parents to play with their children. 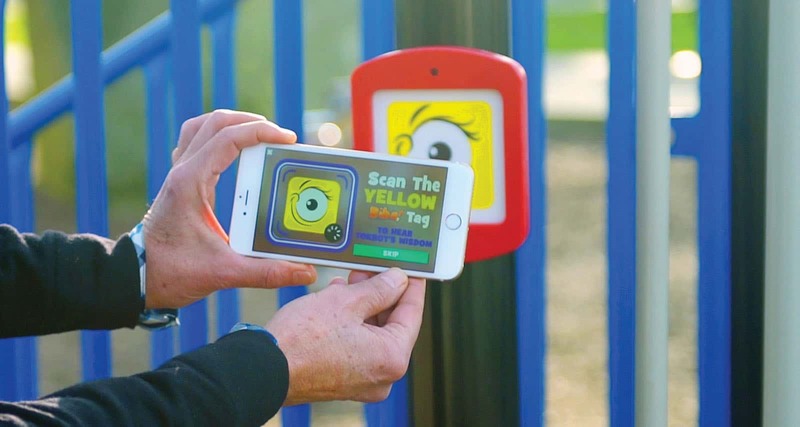 Playground equipment is easily upgraded for the Biba suite of augmented reality, imagination-driven mobile games. Parents simply download the App and play! PGC Smart Playgrounds featuring Biba are a wise investment in public health, and return the cost of providing community playgrounds with increased enjoyment and use. The Biba technology used in PGC Smart Playgrounds is based on years of motivational design and psychology research. Our research has shown that kids in a Biba-powered PGC Smart Playground will play longer, harder and much more often. While parents play with their children, all the while increasing their children’s fitness and strengthening family bonds. 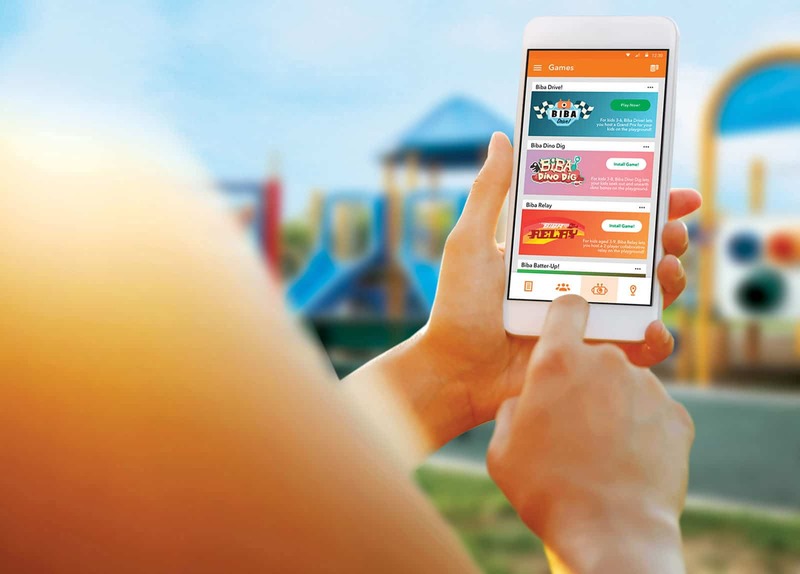 PGC Smart Playgrounds featuring Biba translate healthy gameplay into a series of advanced analytics for the benefit of families and communities. Gameplay data is gathered and stored using protocols that ensure absolute privacy and protection. 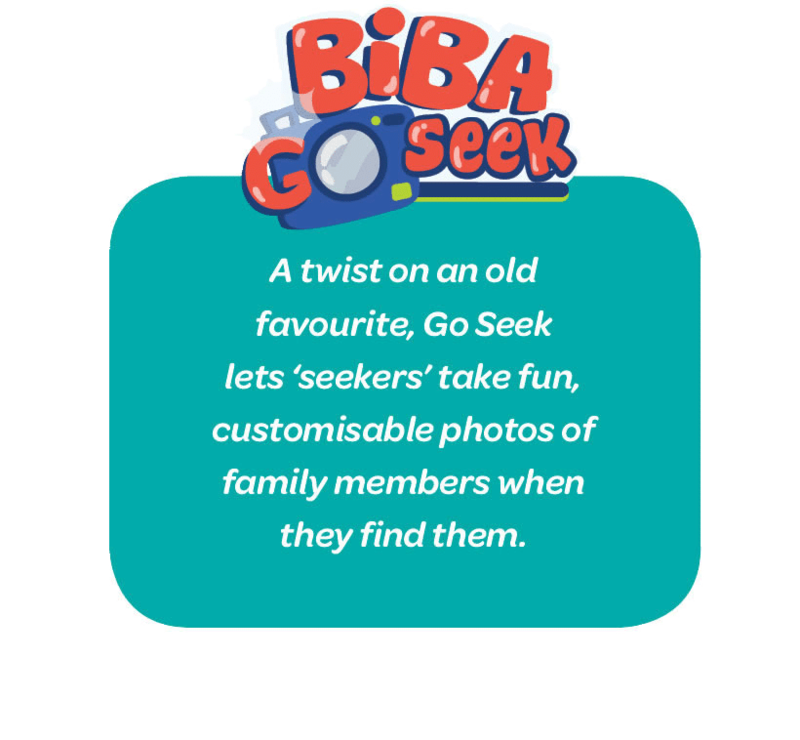 The Biba Play Tracker App gives parents private access to their child’s gameplay data, as well as offering a host of other helpful functions.Families can use the Play Tracker App to track their activity. Kids will enjoy seeing their progress through a series of fun fitness facts calculated from their play. Parents gain insight into each child’s progress and preferences, letting them plan each play date to maximise everyone’s fun. 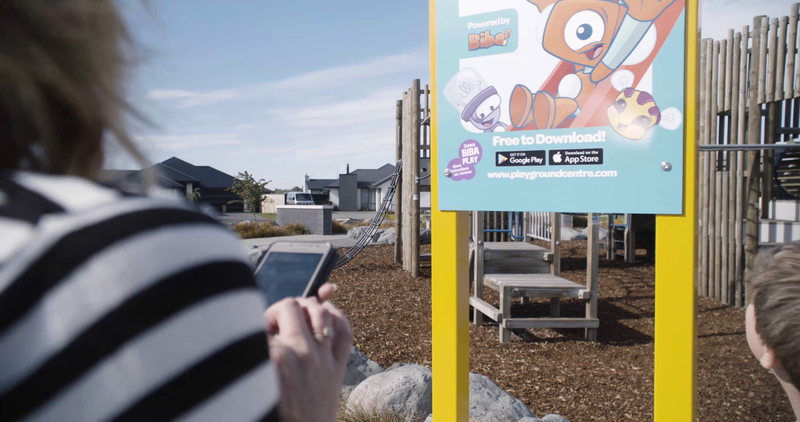 Gameplay data is de-identified and aggregated into compelling insights for playground planners, schools and Councils, to learn more about their community play spaces. 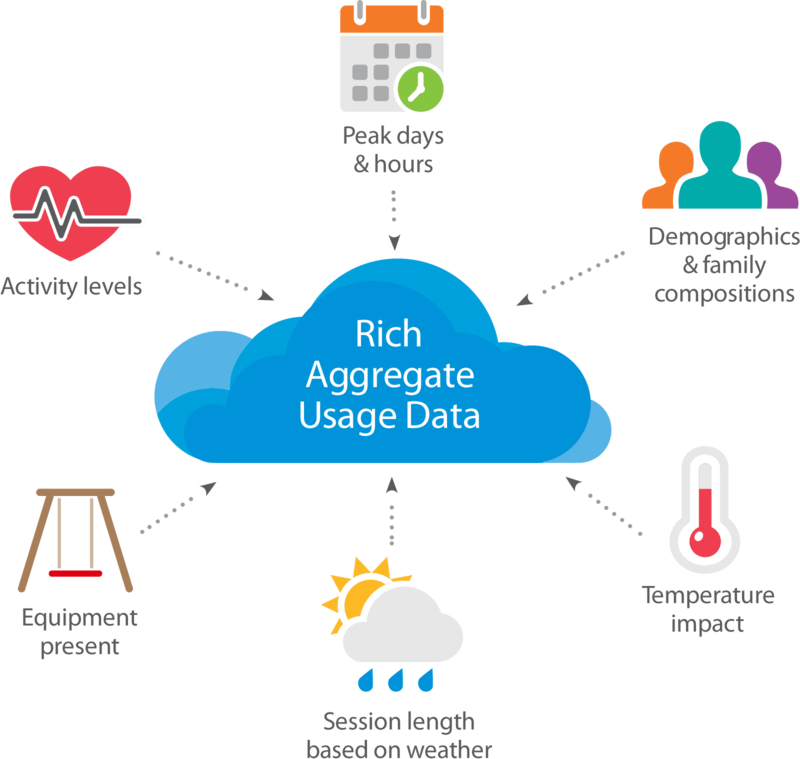 Reports are generated monthly, progressively building a playground profile for each community, to establish play patterns, identify periods of peak demand, daily demographics and understand the influence of weather on playground attendance. 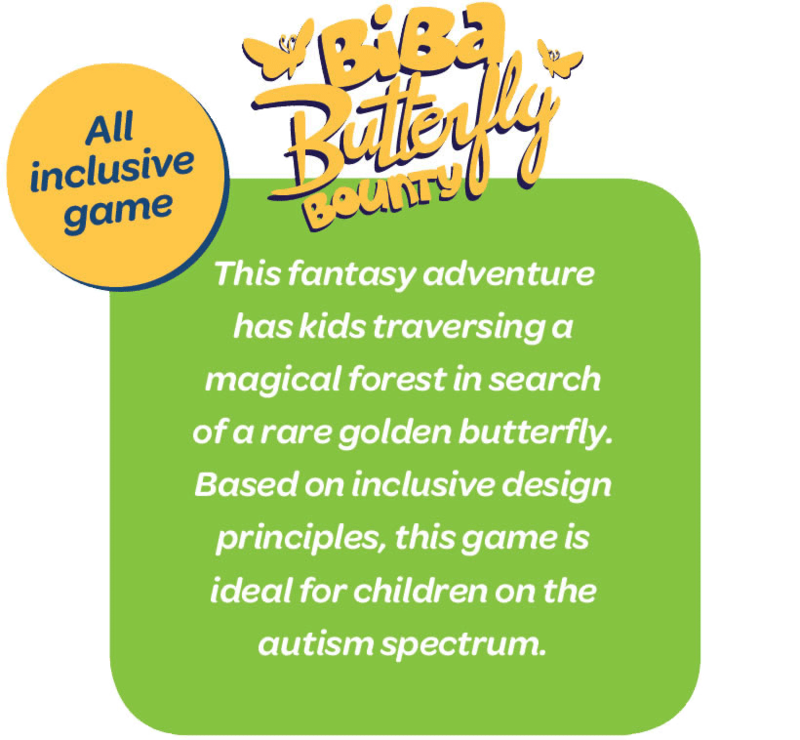 Biba games are best for kids aged 3 to 9 and offer everything from obstacle courses to treasure hunts to make believe adventures and team play. 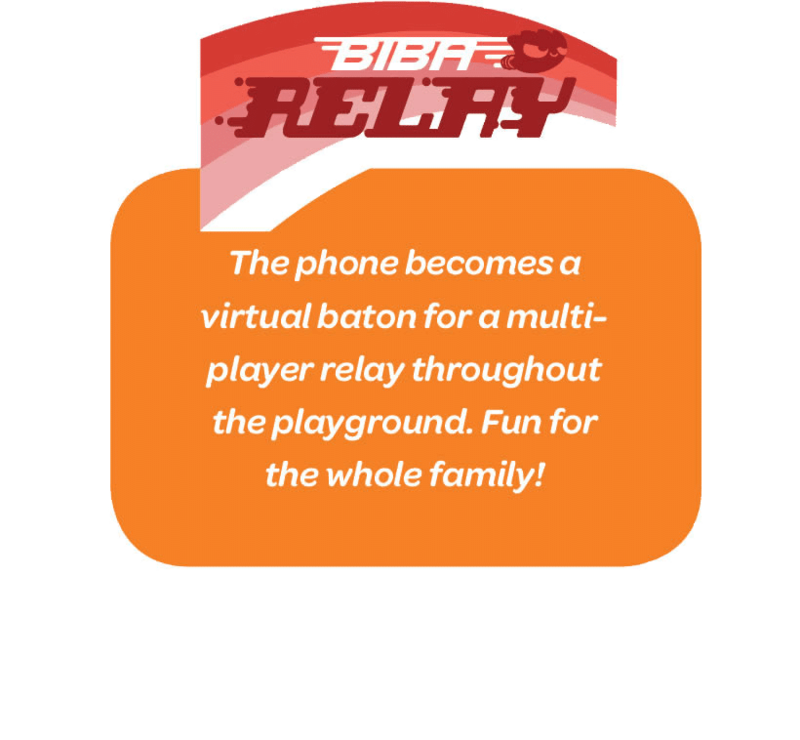 For example, Biba Drive has children completing laps of a racetrack and taking ‘pit stops’ with their parent to ‘refuel’ using the phone. In Dino Dig, kids take on the role of an archaeologist, crawling through tunnels and climbing ladders to reach ‘dig sites’ before using the phone to uncover dinosaur bones. And there are many more Biba games to enjoy! Explore the range of Biba games!